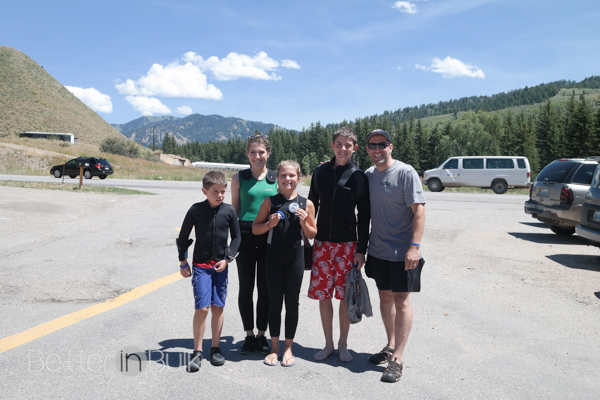 When we passed through Jackson Hole, Wyoming, this summer, 5 of the 7 of us went white water rafting on the Snake River (the other 2 of us went horse back riding, which I’ll be sharing very soon, I promise!). Everyone had a blast rafting. Although they couldn’t have cameras on the raft, I caught a few shots of the wet kids when they got back. Come link up your Wordless Wednesday posts! Sounds like you had a good time! I’ve been white water rafting once and would love go to again someday. What a fun adventure, I have always wanted to go white water rafting! 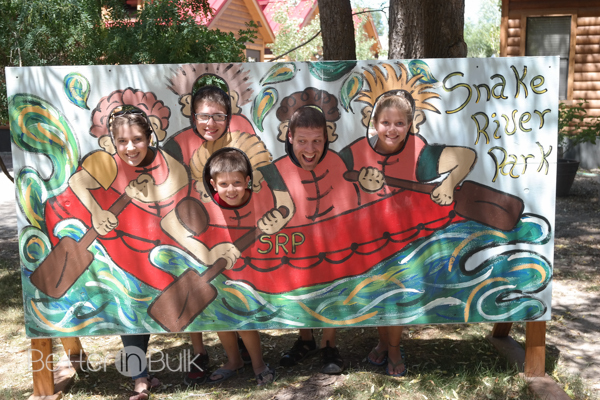 What a adventure, I always wanted to go white water rafting with the entire family. Great way to get out there and be active and explore. How cool! That is such a beautiful part of the country! That sounds fun. I have never been white water rafting but my Sunday school class went. They had a blast!